Metro Local 177 is one of the lines on the chopping block. 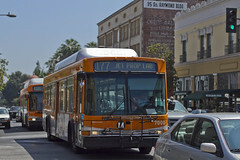 Metro adjusts bus service every six months in order to increase efficiency and better allocate limited financial resources. 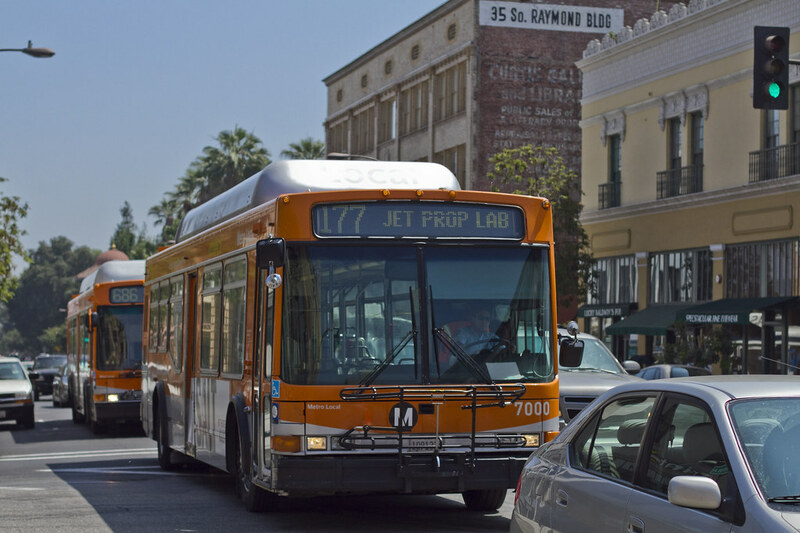 The most recent service changes went into effect just last month, but Metro’s already preparing for December’s shake-up with a series of public hearings on the proposed changes. At these hearings, the public will be able to provide testimony on the proposed changes and staff will take comments into account when approving changes and alternatives. If you can’t make it to the meetings, you can also submit written testimony by August 14. Comments can also be sent via e-mail (with Service Changes December 2010 as the subject) to: customerrelations@metro.net or facsimile at: 213-922-6988. When: Wednesday, August 4, 2010, 6:30 p.m. When: Monday August 9, 2010, 6 p.m. When: Wednesday, August 11, 2010, 5 p.m. When: Thursday, August 12, 2010, 5 p.m. When: Friday, August 13, 2010, 9:30 a.m. The list of proposed service changes, which include discontinuing seven Rapid lines, can be found after the jump.